Home / Business Updates / Darsh Bijoor – Rising Leader in Customized Shirting Business. Darsh Bijoor the solo founder of Clofactory.com a shirt brand in the customized tailoring business. 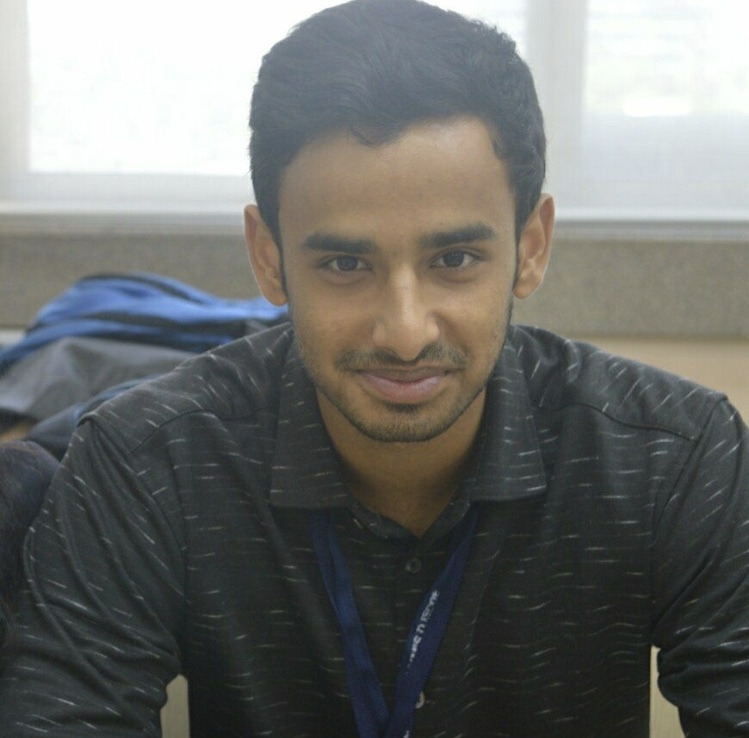 Darsh is currently pursuing computer engineering from D. J. Sanghvi College of Engineering, Mumbai. Darsh is passionate about doing business from his childhood days. He believes that there's massive scope in entrepreneurship especially when we talked about India how open our country is to entrepreneurship these days. Clofactory.com is a Premium Bespoke shirt brand and the philosophy behind the company is that everyone has a slightly different body shape and that they deserve to wear shirts crafted according to their body measurements. That is, their most comfortable fit. So men can be at their presentable best while at their comfortable most. Do checkout clofactory.com for Premium Bespoke shirts.